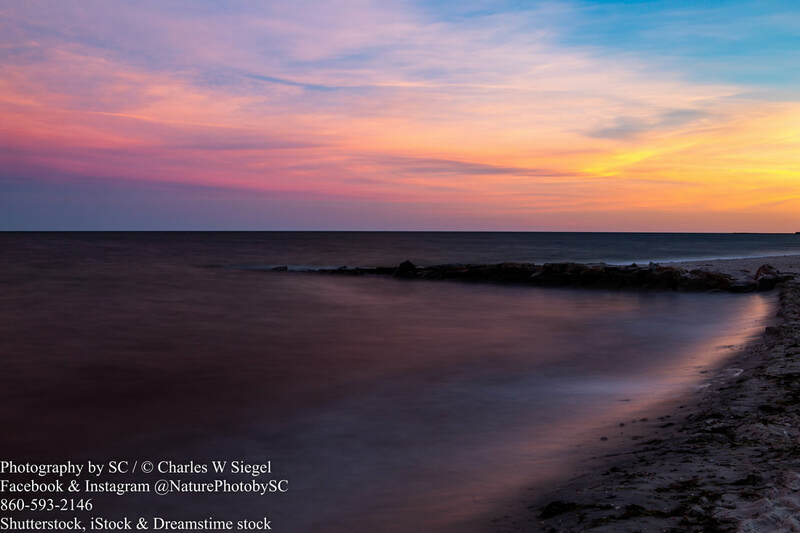 His entire portfolio of images are available in our store as handmade greeting cards, prints in a variety of sizes, gallery-style photo canvas, framed prints and more! 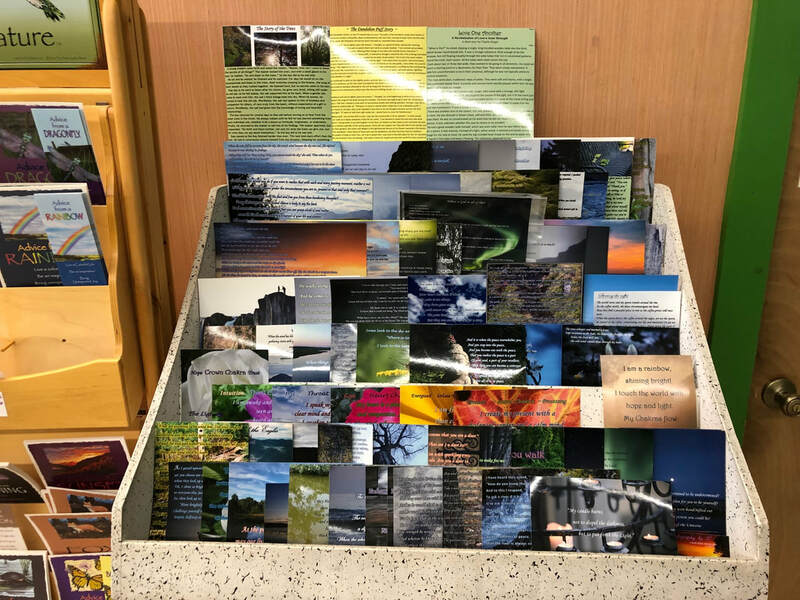 His ever-growing series of inspirational poetry and short stories are available as laminated or framed prints, with the uplifting lines printed directly on his own healing imagery themed with the message of the written works. 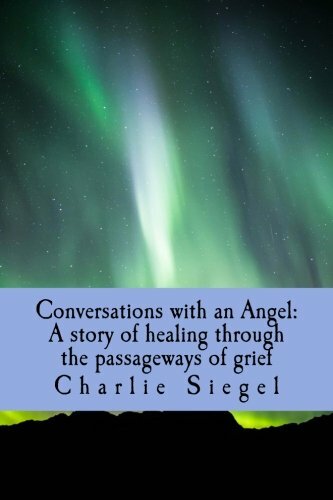 His first novel "Conversations with an Angel: A story of healing through the passageways of grief" has its home available for sale from our bookshelf. You can call or email us to place an order for it or anything else in our store! You can often meet him when you stop into Wisdom of the Ages and get any of his work autographed! He loves to make custom ordered fine art photography pieces to your specifications, too! 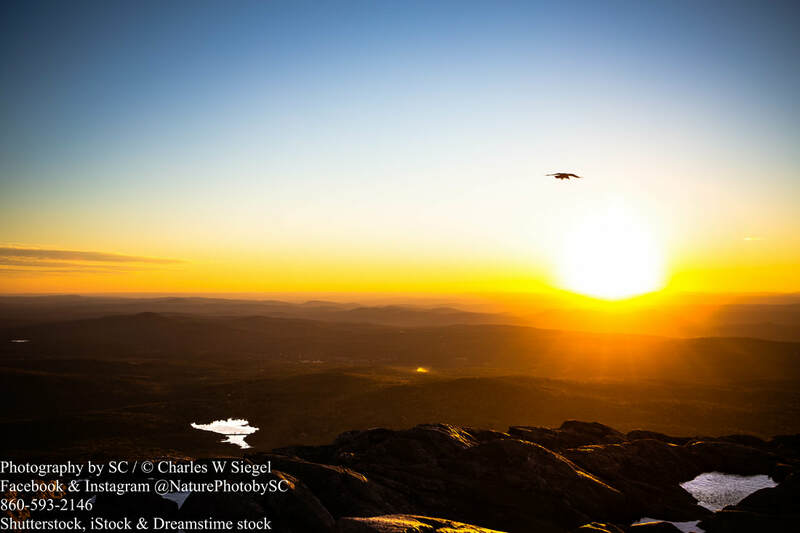 "Charlie has a fine eye for photography...they are nothing short of exquisite, and the way he catches sunlight is as if he caught a prayer in motion. Just beautiful." 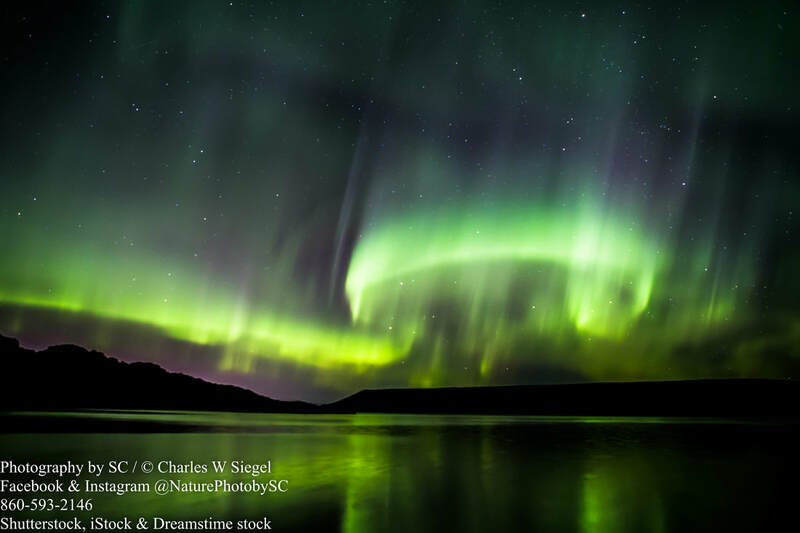 Visit Facebook or Instagram to explore Charlie's portfolio of work online and order any of them here at Wisdom of the Ages! Give us a call to place an order for anything in our store!